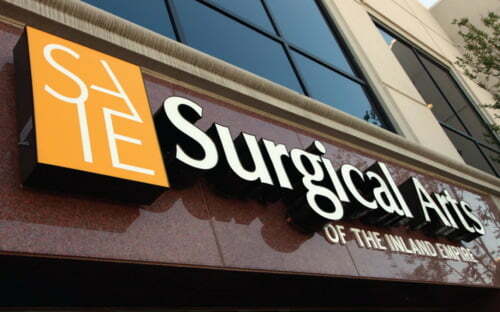 Surgical Arts of the Inland Empire is an outpatient surgical facility accredited by the Joint Commission and designed to provide uncompromising safety and top-notch care to a broad base of patients in the Inland Empire. Our guiding principle is to treat you with the utmost respect, help you make an educated decision, and to provide you with the finest medical services in the safest, most professional and comfortable environment. An experienced clinical staff of physicians and surgeons collaborate to ensure the safety and comfort of all patients while they provide a broad range of surgical procedures. 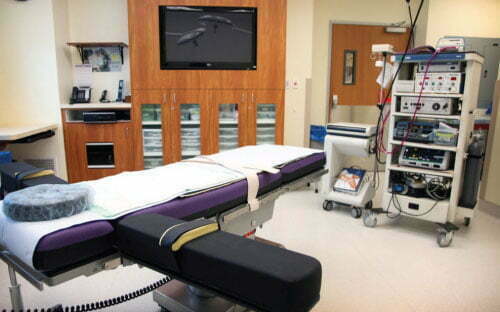 Our Joint Commission accredited facility includes two spacious state-of-the-art, fully equipped operating rooms. Each OR is equipped with the latest technology in computer systems. With patient safety and comfort as our utmost concern, SAIE’s 2,500 square foot facility includes an onsite back-up generator and a hospital transfer agreement in place if necessary. Our surgical suite has been designed for patient and surgeon comfort and ease-of-use, starting with an excellent location. Centrally located on Haven Avenue, we have close proximity to Ontario Airport, Victoria Gardens and the Ontario Mills Mall. 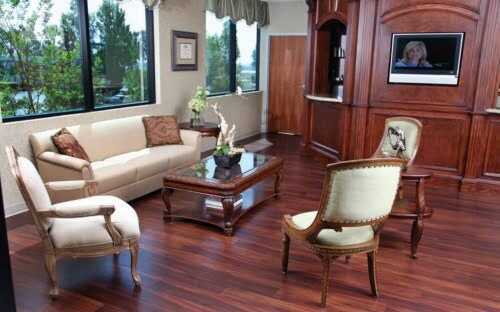 The facility boasts ample parking and the privacy and comforts patients desire, including two beautifully appointed family waiting rooms with satellite TV and movie capabilities. Our warm and knowledgeable staff is here to guide patients toward a comfortable and relaxing surgical experience. Most staff members have at least a decade of experience in the field of surgery and many bring a hospital background to the Center. Trained to work together as an efficient team—our Registered Nurses, Operating Room Technicians, Certified Nurse Anesthetists and Board Certified Anesthesiologists make the surgical experience very pleasant and stress free. In addition, our staff is up-to-date on all emergency training protocol and the latest ACLS Guidelines. 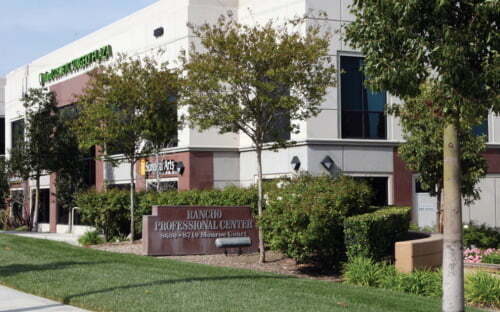 Surgical Arts of the Inland Empire is conveniently located in Rancho Cucamonga, also near Ontario, Upland, Fontana, Montclair, Claremont, and Riverside, California. We are proud to be a Joint Commission Accredited organization. Learn more about this accreditation here.